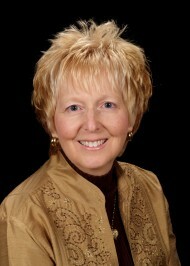 Sandy Iles, Dental Hygienist, has been with our office from just about the beginning, which is just over 10 years. You’ll love the way she is able to not only get your teeth thoroughly clean, but how she does it so comfortably. She married her childhood sweetheart and has two Airdales, Spencer & Travis. She loves all animals and has a cat at home too. Gardening is her favorite hobby, as you can tell from her operatory. She graduated from Loma Linda University with a degree in Dental Assisting, and from Armstrong State College with a degree in Dental Hygiene. She says she’s known that she wanted to be a Dental Hygienist since the 8th grade.